one of the twins spent close to a year in space, while the other remained on Earth. 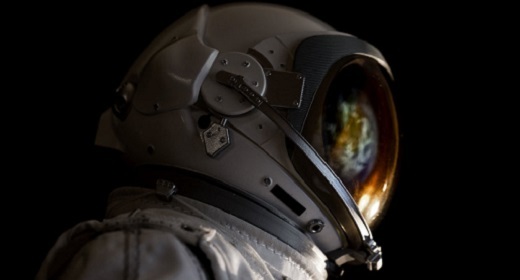 NASA has been studying the consequences of space travel on the human bodysince the dawn of the space age. At a news conference held approximately a week after arriving at the International Space Station (ISS), Canadian astronaut David Saint-Jacques said he felt a “little congested” and “had a big red puffy face… like the feeling you get hanging from the monkey bars.” The basis for this uncomfortable feeling relates to fluid redistribution from the lower to the upper body.